During 2013 and 2014 I blogged about the book covers that had caught my eye, whether it was because of the style, colours used or its overall gorgeousness. I want to keep doing that but this year I'd like others to join in too! 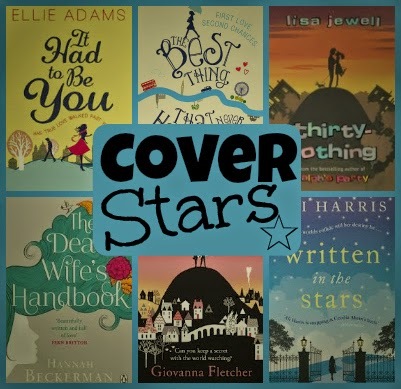 I'd love to hear what kind of covers other people like. I have a preference for pointy-toed silhouettes - but what do YOU like? The book cover can be an upcoming or new release or something you've had on your bookshelf for years and years - anything goes! If you'd like to take part, simply send me an email at jenniferjoycewrites@gmail.com and tell me which cover you love and why. I don't need an essay (unless you want to write one. Some covers deserve reams and reams to explain their loveliness! ), just a couple of lines will do. It would be great if you could attach an image of your chosen cover (just because there can be multiple covers of a book due to changes and I don't want to display the wrong one). Don't forget to add your links to you and your social media so people know where to find you!